I’m a 32-year-old grad student (ugh!) and currently live on my own. I’ve been happily maintaining my weight through intermittent fasting for the past 3 years. While mentally freeing (you only think about food two days per week!) I have developed some bad eating habits. 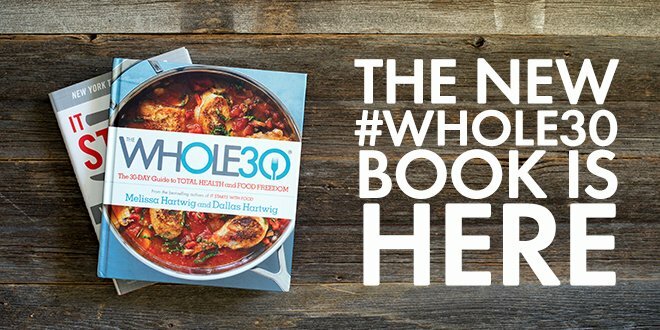 I decided to kick off the new year with Whole 30 to see if I can be an even better version of myself as I look to working life and beyond. Disclaimer: I am not an expert in nutrition and am making this blog from personal experience alone. My opinions should not be construed as medical or health advice/scientific data and readers should, when in doubt, consult their physician.